It’s important that your child starts practicing good dental habits in their early years so their teeth can be healthy in their later years. Dr. Stuart Scott at Parkcrest Dental describes some bad habits your child may be practicing and how to prevent them. It’s common for kids to only use mouthwash and skip out on brushing because it’s time-consuming. 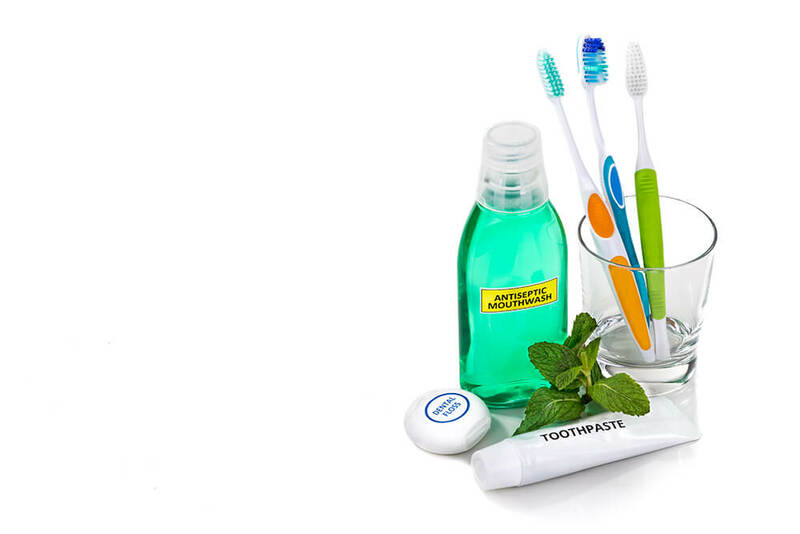 While mouthwash is a perfect aid to conquering bad breath and fighting plaque, it’s no substitute for brushing. Mouthwash can only take off so much plaque and tartar build-up. Brushing can eliminate all of these factors due to the harder scrubbing and pressure of brushing compared to mouthwash. To ensure a bright smile and a better clean, always brush your teeth before you use mouthwash. This can be anything from hard candies to chewing the tops of pencils or even fingernails. Biting and chewing on these hard objects can break or chip your teeth causing damage. Fixing these chips and cracks aren’t easy so it’s better to prevent them in the first place. If you’re looking for a highly educated pediatric dentist that knows his stuff, Dr. Stuart Scott at Parkcrest Dental Group is for you. 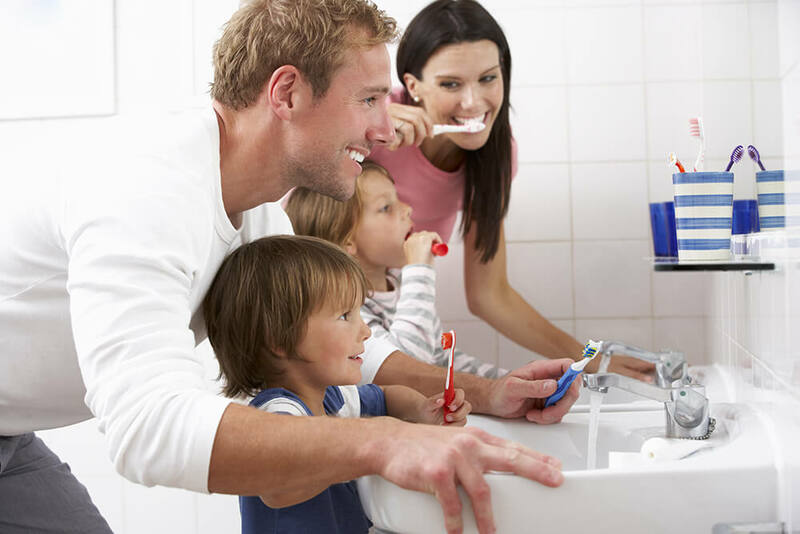 He’s more than happy to educate and help your child practice better dental habits. Contact us at Parkcrest Dental Group today to schedule your first appointment with us. Dr. Scott: My Child Won’t Brush Their Teeth!